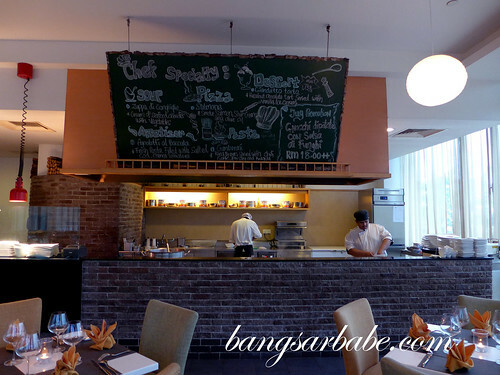 I had the opportunity to check out the new menu at Sirocco Italian Restaurant when I stayed in Holiday Inn Melaka in July this year. 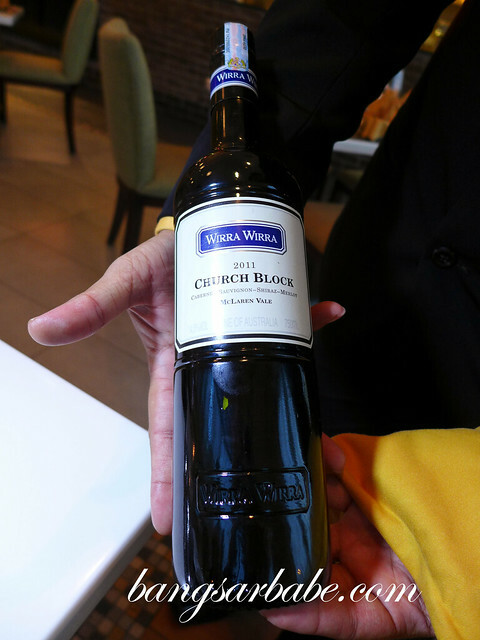 The new menu includes a selection of Mediterranean fare and I was pretty impressed with what we tried that night. 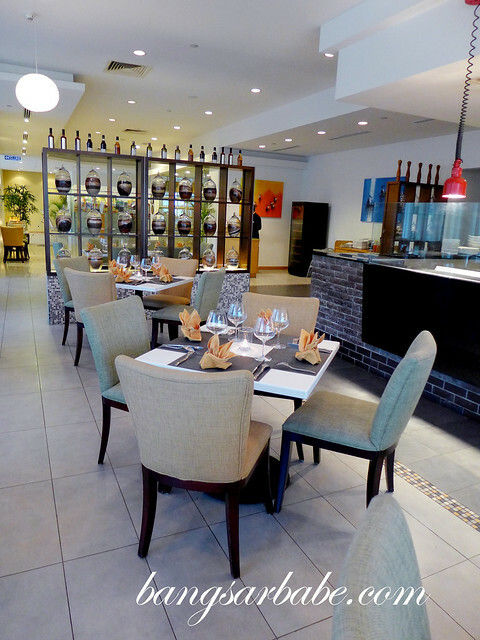 Sirocco boasts a wood fire oven and an open kitchen concept where diners can watch as the chefs prepare their meal. 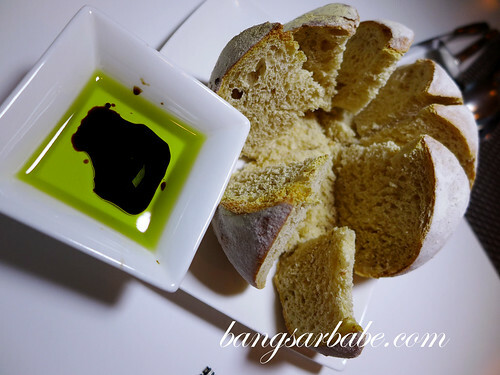 While waiting for our food, we tucked into some rustic Italian bread (I presume this is Scarpetta) and sipped on red wine. 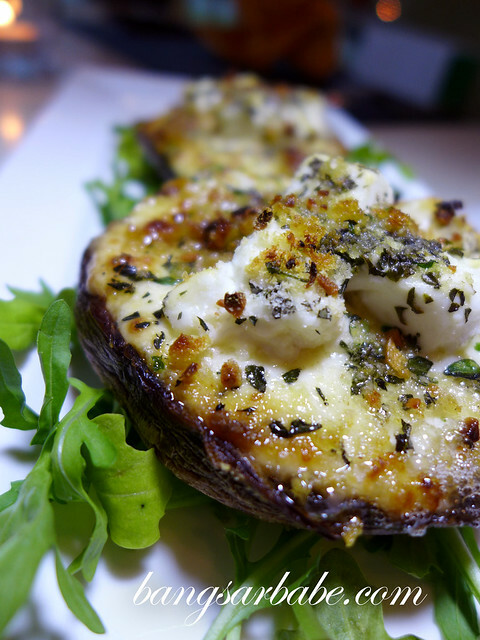 The Portobello mushroom (RM35) was rich from the curd cheese with smoky-crisp edges from the wood oven fire. Good stuff. 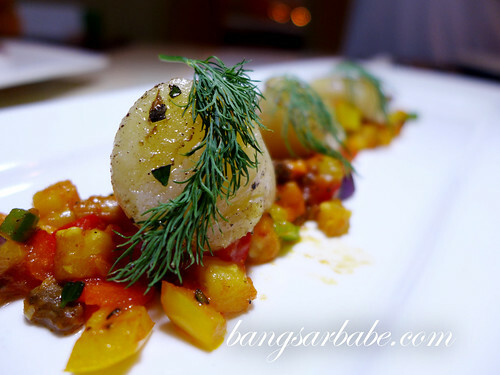 Also good was the scallop with vegetable stew (RM25.50) – the scallop was cooked just right, resulting in a sweet and juicy centre. 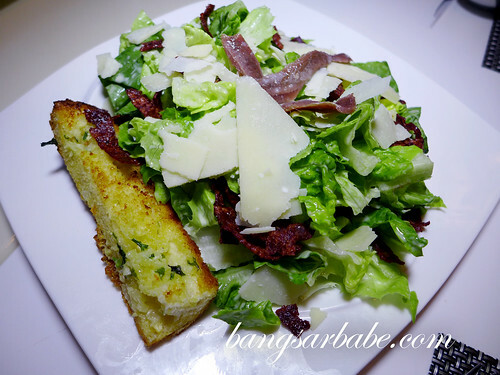 The Sirocco Caesar Salad (RM22) was a simple starter of lettuce, beef bacon, anchovies and parmesan cheese. Nothing fantastic, but good enough to prep the palate for more to come. 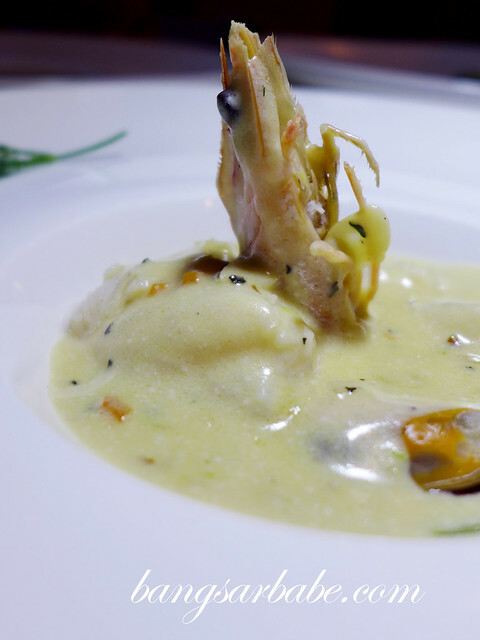 We tried three types of soup that night – seafood chowder (RM19.50), minestrone (RM18.50) and mushroom with truffle oil (RM19.50); my favourite being the minestrone for its robust flavour. The mushroom soup was decent, albeit predictable while the seafood chowder was richly flavoured and chunky. 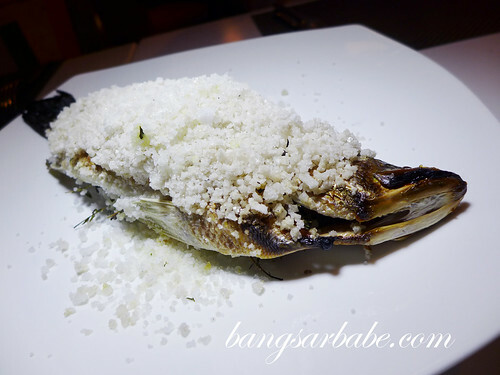 For mains, the sea bass with new potatoes with lemon butter sauce (RM50.80) stood out. The fish was salt-crusted and oven baked, and deboned upon serving. Sadly, the mixed grill (RM78) wasn’t as stellar as the fish. This platter of grilled lamb chop, beef and sausage tasted rather average. Also, I found both meats to be quite tough. Better was the smoked salmon pizza (RM25), where the crust was adequately thin with charred edges from the wood fire. This came topped with salmon slices, herbs and sour cream for a richer flavour. The kitchen team also did well in the pasta section. 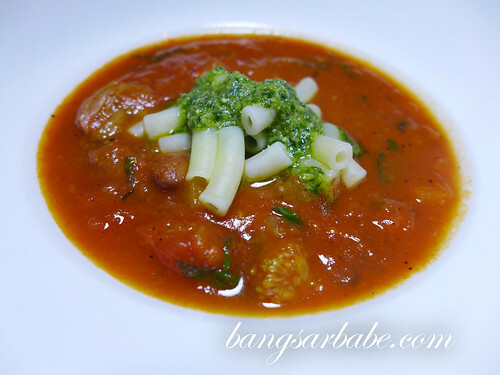 The Gamberoni (RM32) was al dente and flavourful from the garlic, chilli, parsley and arugula. That said, I preferred the mushroom risotto (not in the menu but I feel it ought to be! 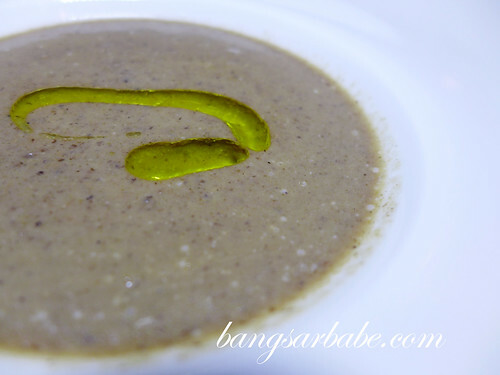 ), prepared with assorted mushrooms, herbs and vegetable stock. 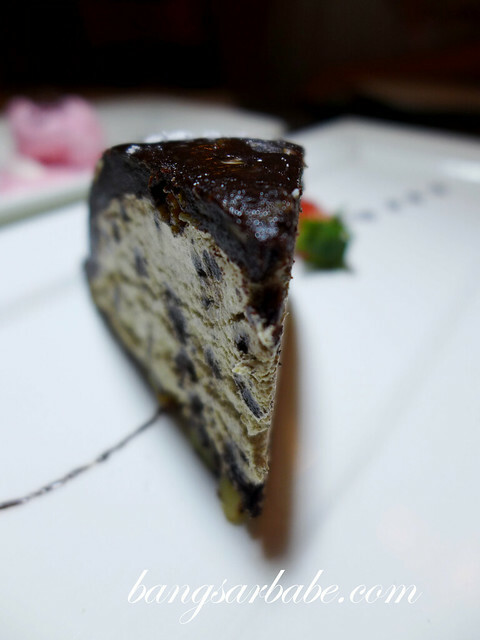 We were pretty stuffed by the time desserts were served – but I still managed a fair bit of warm chocolate tortino (RM19.80), oreo cookies mud pie (RM16.80) and canolli (RM16.80). 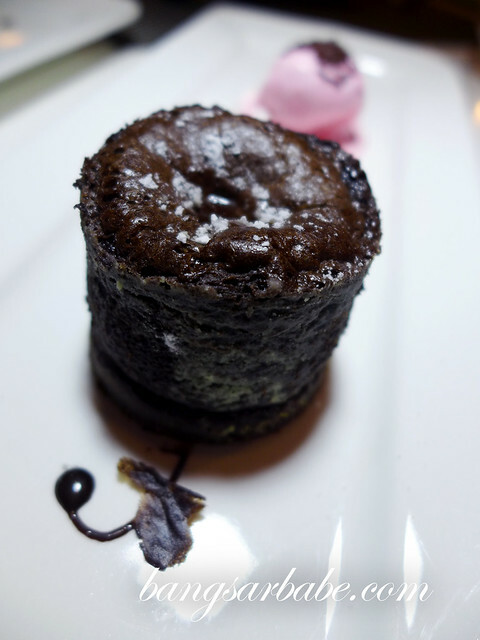 Of the three, the warm chocolate tortino stood out best; nicely molten at the centre and delicious with vanilla ice cream. The mud pie was also quite good, albeit rich. So this would be better for sharing. If you’re looking for something less dense/chocolate-y, give the orange cream with brandy snap rolls a try. This wasn’t something of my fancy because I like my desserts rich. 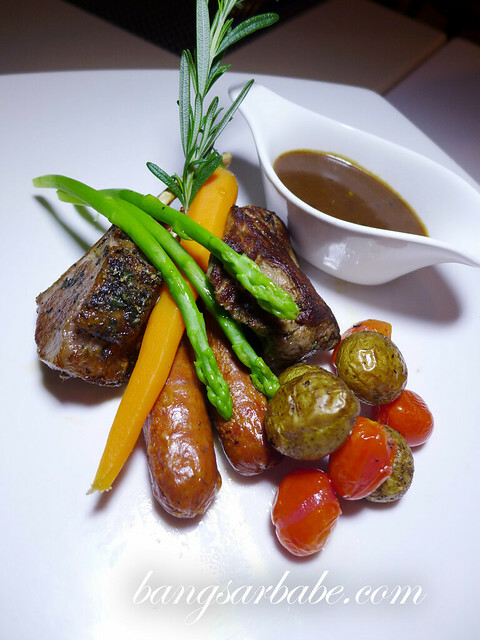 Overall, the dishes I tried were consistent and service was commendable. 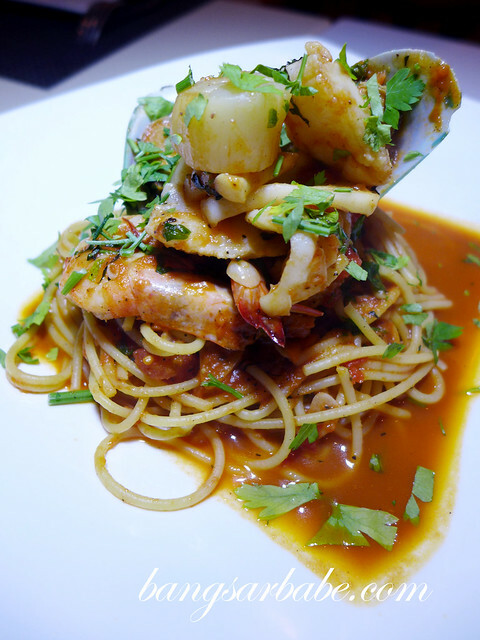 If you’re around the area and want a place for Italian food, Sirocco is worth trying. Pricing is somewhat, at least from a KL-lite’s point of view. Verdict: Consistent food and service. 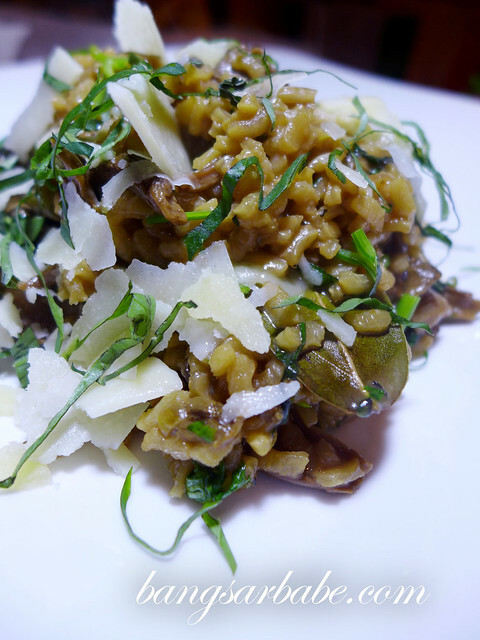 Give the Portobello mushroom and risotto a try! 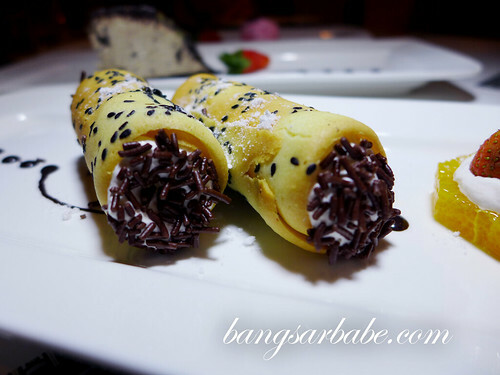 Waoo.. Looks so delicious! 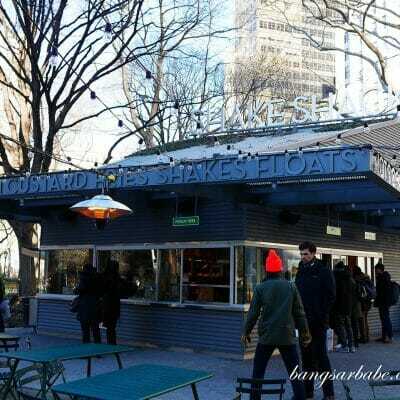 Am going to try out their food soon!